Put the basic key administrative tools into your business by putting in the Model of Admin Know program. 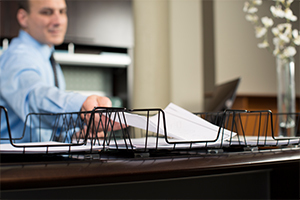 With these basic administrative tools you have the grounding to steadily expand your business. Your Model of Admin Know-How workbook gives you step by step instructions to get the entire program implemented in your business, without losing sight of the overall day to day production demands. Join the many WISE members who are setting an example of the Hubbard® Management System by implementing the Model of Admin Know-How and experiencing stellar expansion as a result! Your success awaits! 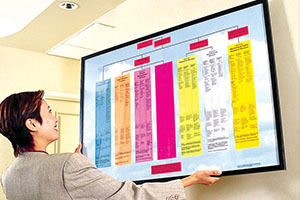 The Organizing Board shows the pattern of organizing to obtain a product. It’s the stable datum for any business – whether you have 3 staff or 100,000. It shows all positions in the company and their relationship to one another. With the specific products for each position clearly defined, the company will operate right on its purpose like a well-oiled machine! Communication is the central nervous system for any company. Guided, smooth flowing communication lines will direct company traffic to the correct employees and result in a stress-free and productive work place. Communication is so important, that your company cannot exist without it. It’s the back bone of good, working relationships and happy customers. Employee training is the heart and soul of a successful business. Having a trained team is a major asset and a fail-proof formula for success! As a Company or Corporate Member you can train your staff on a great number of Hubbard College Courses and workshops, as well as the new FastTrack online courses delivered by the Effective Management Associations. 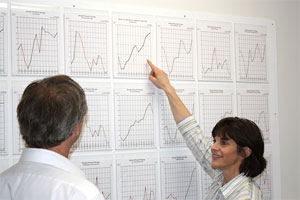 The most direct observation in an organization is statistics. These tell the true story of your production. They measure what is done (and what isn’t). They predict future slumps or successes and, well managed, can lead the company into higher and higher levels of profitability. Every post, department, division and your overall company should have statistics to measure productivity. 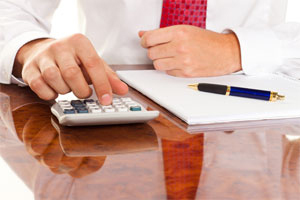 Carefully planned financial management will result in a business that’s not only solvent, but expanding at a steady rate. Being able to comfortably cover expenses is part and parcel of financial planning – knowing where to invest the funds for more production and expansion and how to economize on expenses can bring your company into the financial stratosphere. 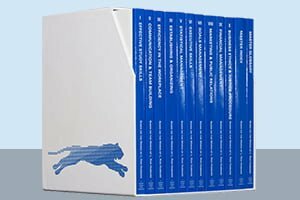 A reference library for your employees that contains the basics of the Hubbard Management System as well as your company’s know-how, is more than worth the investment. It gives your employees the opportunity to refresh their knowledge and improve their skills. A well-stocked library is vital asset for every business and a must to keep the business operating on agreed upon policies! “The Model of Admin Know-How tools give people an exact program to manage everything from their Stats and Org Board, to Conditions and Admin Scales. 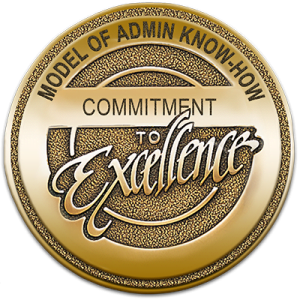 Earn Your MAKH Certificate By Completing The Model of Admin Know-How Program and Become a MAKH Certified WISE Member! Become a WISE Member and Let’s Get Started!